Acupuncture can be very effective at treating sciatica. 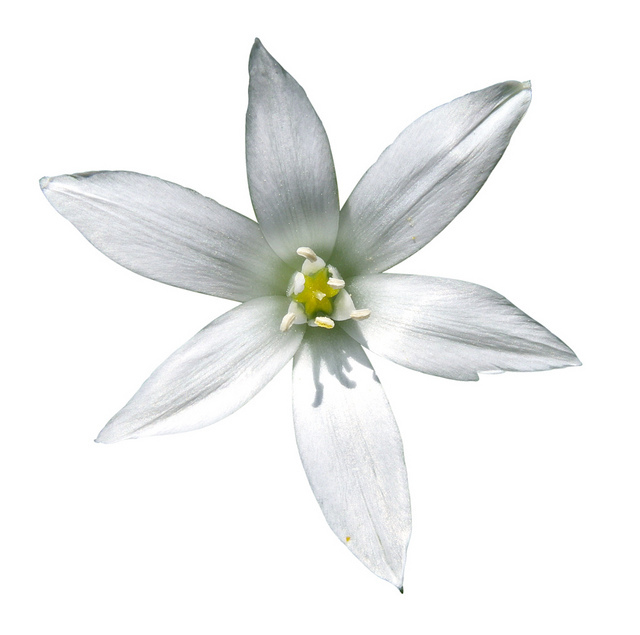 It can stop the pain, promote healing of an injured area and helps build your underlying energy or strength. Most people will feel some relief after the first treatment and many will be back to normal after 5 treatments. Some people may choose to have monthly sessions to stop the problem re-occuring. 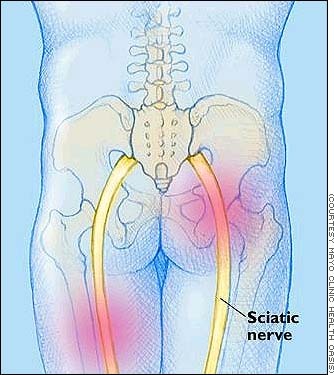 Sciatica is pain that goes from the buttock down the back or outside of the leg. It can travel right down the leg, into the ankle and foot, and as far as the toes. Sometimes it starts in the lower back or sacrum. The pain usually affects only one leg, though in some people both legs can be affected. All these symptoms are caused by nerve pain form the sciatic nerve. The sciatic nerve starts in the spine, goes behind the sacrum and then travels down the leg. -Pain that is worse in the morning and aggravated by sitting still. -Pain that is worse in the evening, better in the morning and aggravated by fatigue. -Pain that is aggravated by cold or damp weather. Some people may experience a mixture of these symptoms and have other symptoms. All of these differences will be taken into account in your treatment.